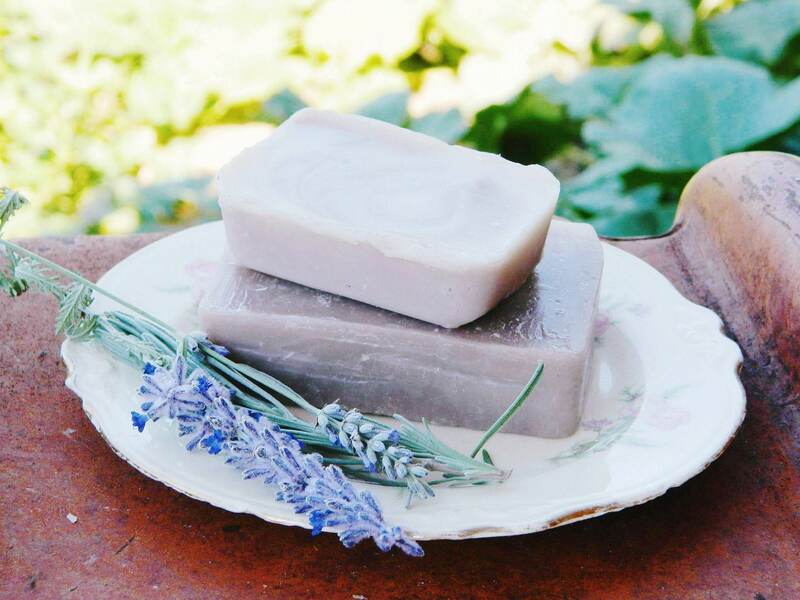 This all natural, homemade soap is made with lavender tea brewed from lavender grown by my front door. Each bar is made with all natural ingredients. 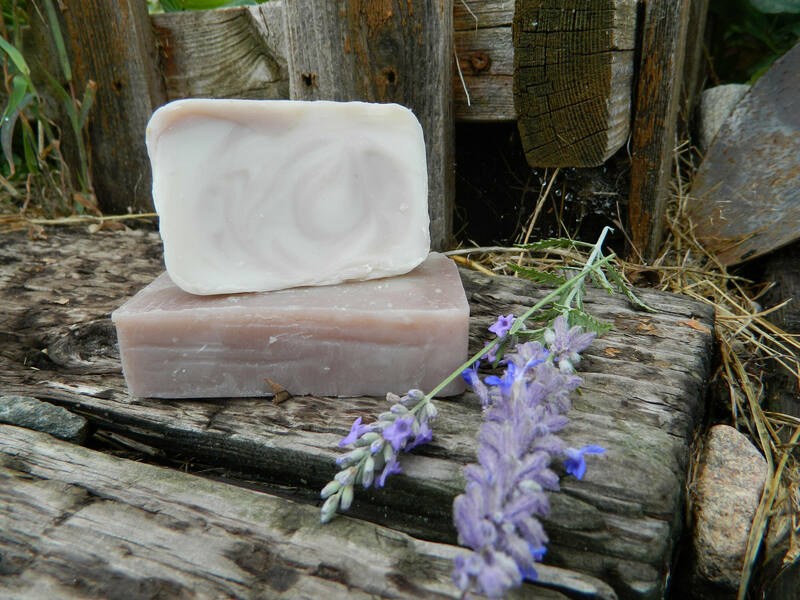 Many of the herbs and plant base ingredients used in my soaps are grown organically in my garden. No artificial colors or fragrances are used.